This pattern is available from deramores.com for £3.95. 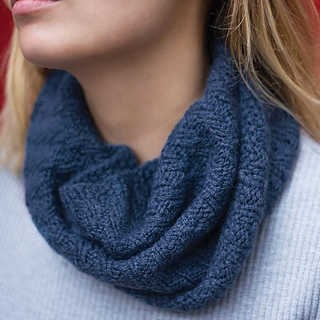 Cosy up to this warm Spiral Rib Cowl. Knitted in the round in the gorgeously soft Woolpaca Chunky by Vickie Howell for Deramores. Quick to knit and no seams to sew up, what more could you want?